Electronic Arts has kicked off a free games promotion through Origin by offering up Dead Space for free. The space horror title is free as part of the On the House promotion which will see full games and expansions sporadically become available as a free Origin download at various times. EA warns that these deals can appear and disappear at any time and has not provided a specific schedule for the promotion. Despite this, it has confirmed that Dead Space itself will be available for free until May 8. 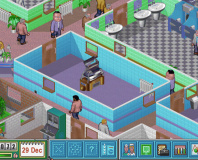 The game is ordinarily £9.99 through EA’s digital distribution system. These are full games and not simply trial versions or temporary access codes. Any games claimed through the On the House deal will be available to players even after the offer expires. Dead Space, developed by Visceral Games, was first released in 2008 and its success spawned two sequels. Dead Space 2 and Dead Space 3 have also previously been included in the hugely successful pay-what-you-want Humble Origin Bundle. The release of Dead Space 3 caused a certain degree of controversy over the inclusion of microtransaction elements despite the title not being a free-to-play game. 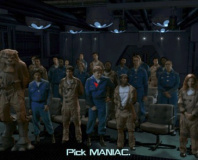 Classic overacting game free on Origin. 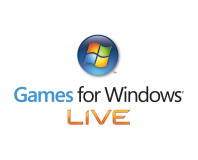 Microsoft has said that Games for Windows Live is not closing down in July as previously expected.